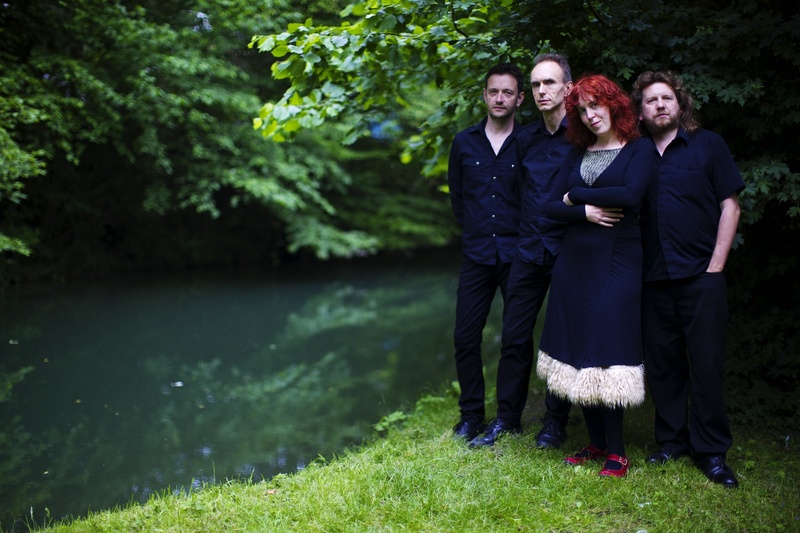 There’s something magical about Spiro, if you ever get the chance to see them play I urge you to take it.There’s a clip I shot at The Old Queens Head in London last year, that whilst technically poor (our sound recording failed and it’s just a static hand held shot) definitely has it. That performance in London actually came after I had shot The City And The Stars - there was something about it that I realised I didn’t have, and so the footage has slowly matured on my system ever since. The release of the album from which this track is taken, Kalidophonica, in the U.S. prompted me to reassess and take a fresh approach to the material. Hopefully some of their magic has escaped the darkened space where I captured them last year. There is by some measures a lot of storage attached to my computer, somewhere over 20TB today, along with various network drives. Beyond that there’s the ever expanding collection of hard drives, tapes and other legacy backup systems. Beyond that is the analog world. The problem, growing for everyone, but compounded by working in-house for a musician and organisation, both with large histories and multiple new projects in development, any of which may be called upon at any moment, is that once it’s something’s not immediately accessible, you are much less likely to use it. Reading Jimmy Carter, a founding member of The Blind Boys of Alabama, recalling of his time with Real World - “Peter Gabriel is a nice gentleman…he’d give us sugar-free cakes we could eat. It was nice [laughs].” prompted a flip through some transparencies. These images now looking quite old, pre-digital, but they are this millennium, they just never got connected. I encountered Jimmy’s recollections in the CBC interview series “The stories behind Peter Gabriel’s Real World Records” which has been looking at the history of the label in a series of interviews with Sheila Chandra, Thomas Mapfumo, The Afro Celt Sound System, Yungchen Lhamo, Joseph Arthur and Label Manager Amanda Jones - each one reminds me of something that should be connected to my computer. 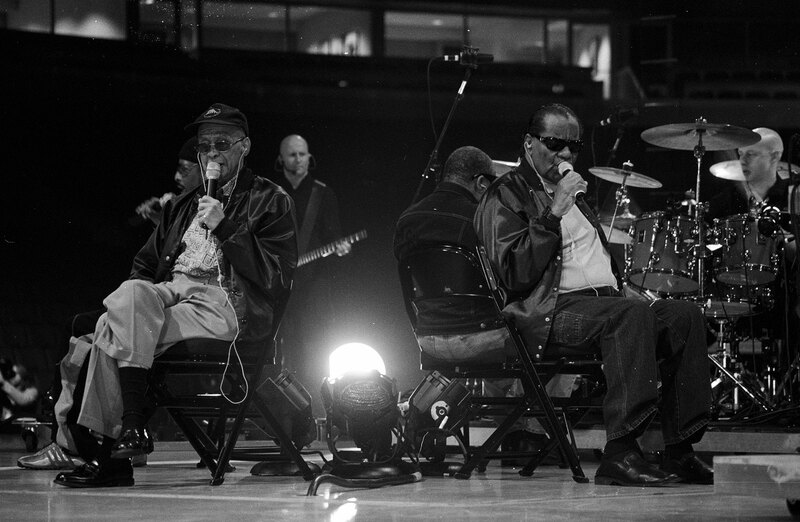 The video of The Blind Boys of Alabama in action was connected, so you can see them in action.